We provide Hazardous Materials Shipping in both Dry Vans and Temperature-Controlled (Reefer units) across Canada and the US. Get a quote from an Asset-Based Canadian carrier. 1000's satisfied clients around Canada and the United States for over 15 Years. 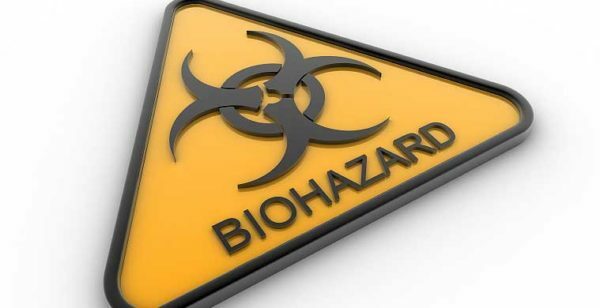 Most chemicals are considered hazardous materials. The shipment of hazardous materials is a serious concern for the health and safety of living beings and the environment. These hazardous materials can be in the form of a solid, liquid, or gas. They can be dangerous and radioactive in nature. They may also be flammable, explosive, toxic, corrosive, or have some other characteristic that will make them dangerous under certain circumstances. Therefore, these materials require special safety precautions during their transportation. Precautions are also necessary during their usage, storage, and disposal. They are classified as flammable, corrosive and explosive. These materials can be found in High Cube Vans, Logistics Vans, tandem Vans, and Vented Vans. 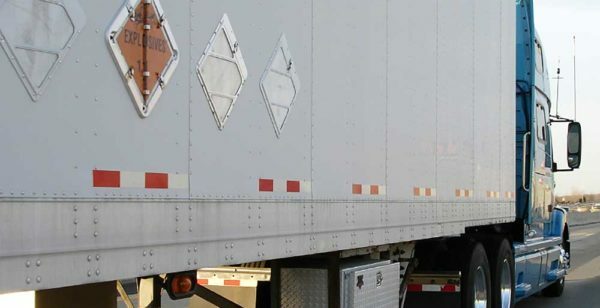 These trailers are all clearly marked with symbols that tell which of the three classes the vehicle holds and the bill of lading on the rear describes the contents and safety procedures for dealing with them. When the trucking industry first began in the early part of the 20th Century it was not an uncommon site to see a leaking, oil soaked tanker truck lumbering along the road next to a beautiful body of water. The pollutants that came from these trucks is still turning up in our lakes, rivers and ground water. One Texas company was known in CB chatter as “Leaky” followed by the name of the company. This company delivered its chemicals all over the south and mid-west for decades with no regulations or controls and this Texas Company was far from an exception. Even large corporations, like Exxon and Mobil rarely cleaned their trucks and preventative leak maintenance, especially near joints and fittings, was seldom done to keep costs down. Trucking dangerous goods was a nearly unregulated industry until the early 1970’s when people began to be concerned with the environment and my the early 1980’s the Heavy Vapor Recovery System, which prevents fumes from leaking during the filling of tanks, and the Environmental Protection Agency (EPA) began issuing strict new standards on the trucking industry. Drivers shipping dangerous goods must have a special endorsement on the Commercial Driver’s License that says that they have had training in the transport of these goods. A hazmat truck service must be current on all of the regulations surrounding the material that they are carrying. 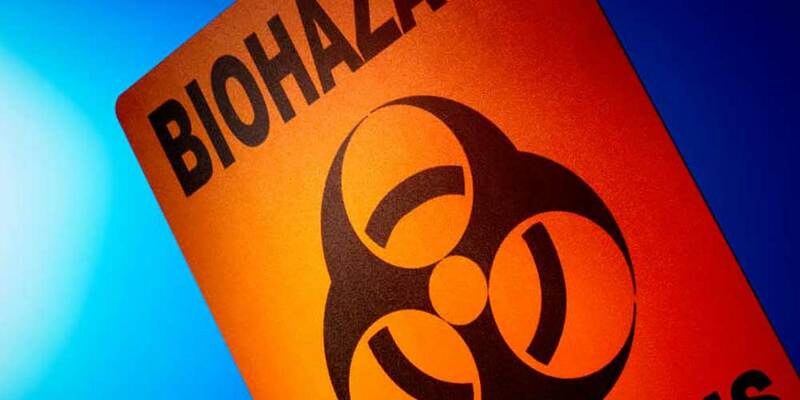 In case of break down hazmat transports must immediately contact the dispatcher and if there is the possibility of a spill or contamination the dispatcher must contact local authorities first and then the Environmental Protection Agency so that the dangers can be contained as fast as possible. Hazardous materials have the capacity to harm entire communities and fast response is always necessary.